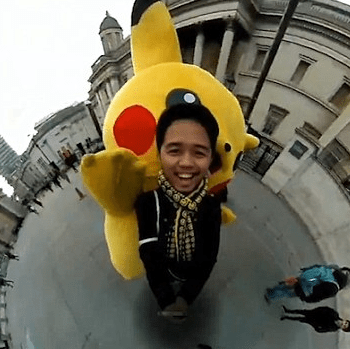 When Insta360 Nano creator Orion published a video showcasing London’s famous sites in 360 degrees, he had humble hopes of topping 10,000 views. Instead, his “Tiny Planet” romp around the city earned him an enthusiastic write-up in the Daily Mail – whose monthly readership ranges in the hundreds of millions. 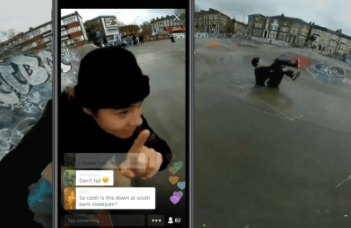 We talked with Orion, an avid Periscoper with a day job as a marketer, to find out how he’s grown his 46,000-and-counting audience with his Insta360 Nano (the only 360-degree camera supported by Periscope) and where to see the best sunsets in London. Tell us about yourself! What do you do as a viral video marketer? I’m Orion and I’m from London. I’m originally from the Philippines but have been living in the UK for 7 years now. I make videos go viral for work. My boss makes videos for brands, and I do the marketing side of it.